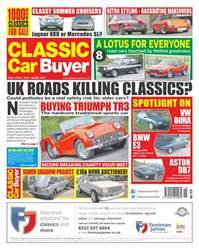 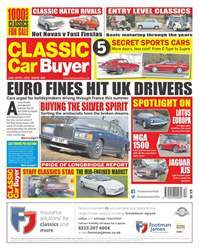 Digital Subscriptions > Aviation & Transport > Automotive > Classic Car Buyer Magazine > No.274 Get Set For Drive It Day! 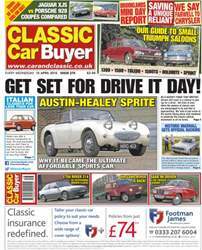 Single Digital Issue - No.274 Get Set For Drive It Day! 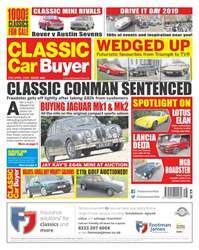 Classic Car Buyer | No.274 Get Set For Drive It Day! 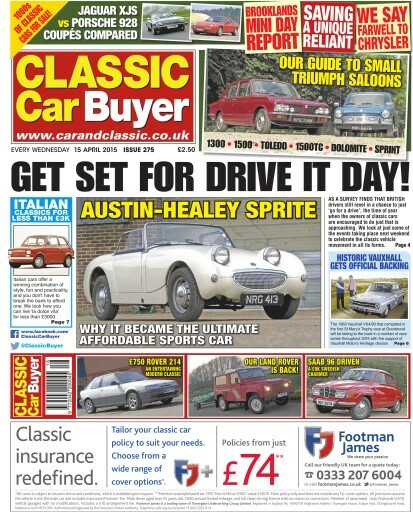 No.274 Get Set For Drive It Day!